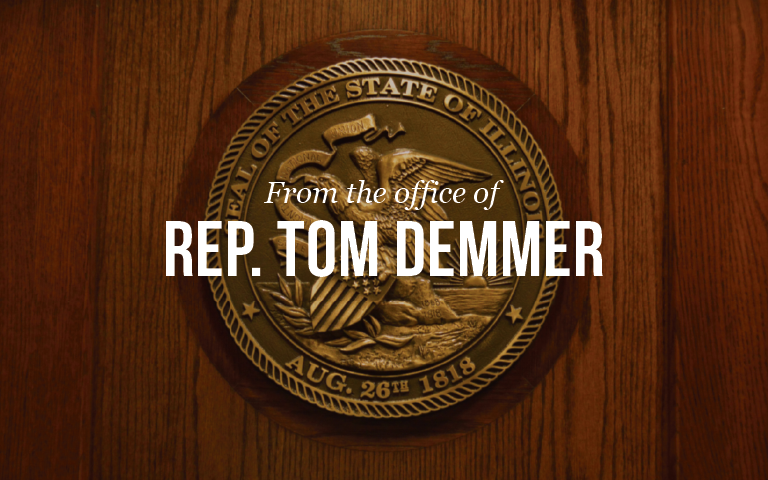 Springfield… State Representative Tom Demmer (R-Dixon) today announced that his bill that adds transparency and accountability in local government has been signed into law. The bill passed unanimously through the House and Senate earlier this year and was signed in to law as Public Act 98-0738. In response to the $54 million embezzlement scandal in Dixon, the new law requires that within 60 days from the close of an audit of a local government’s funds and accounts, the auditor shall provide a copy of any financial statements to each member of the city council or county board, and present the information to the council or board in a public meeting. Also, if an audited local government maintains a website, the city council or county board shall post the information contained in the financial statements from the audit.